In two previous OnApproach blogs, the concept of a data lake was defined and differentiated from a traditional data warehouse. Yet, a key point was a data lake and a data warehouse are not mutually exclusive. 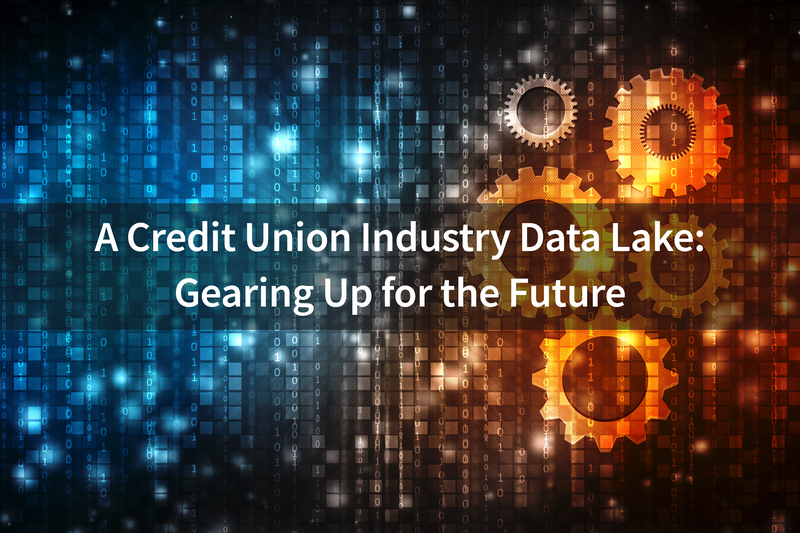 In fact, a structured data warehouse could be a subset of an overall data lake architecture. Simply stated, a data lake is an effective way to store and access very large quantities of data. 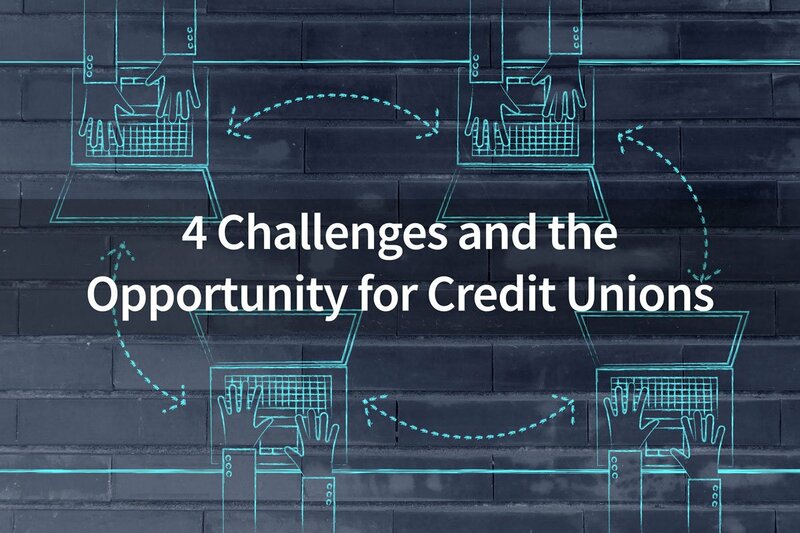 What does this mean for credit union decision makers? In my previous blog, “What is a Data Lake? 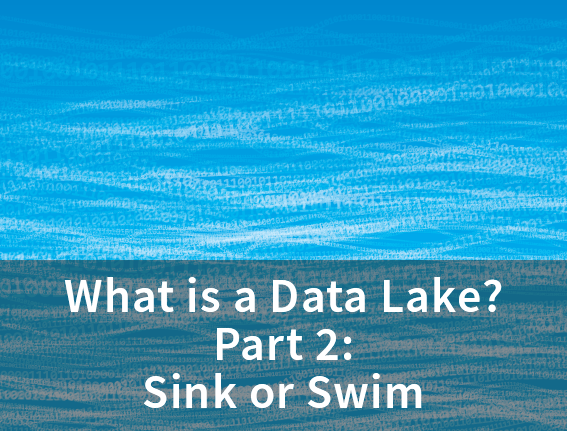 Part 1”, I discussed how to define a data lake, and how it differs from a data warehouse. To briefly recap, a data lake is a massive data repository for raw data in its native format. 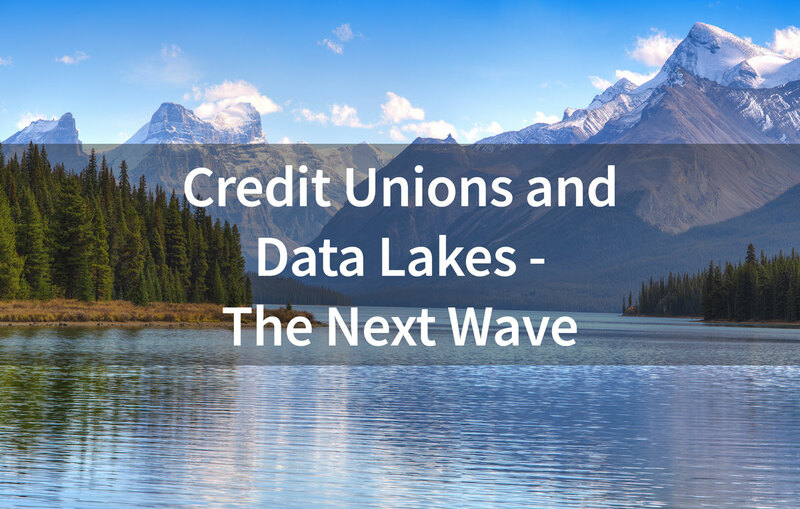 To better understand the idea, let’s dive a bit deeper and get to know the advantages and disadvantages surrounding data lakes. 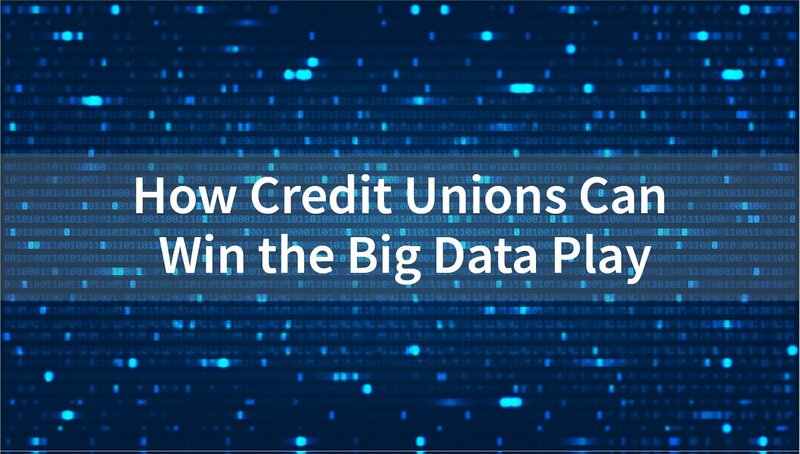 Financial institutions all over are working to build effective data strategies and improve decision-making. With so many new technologies and innovations out there, it can get very difficult to keep up with the industry and even keep straight the buzzwords we hear throughout the day. 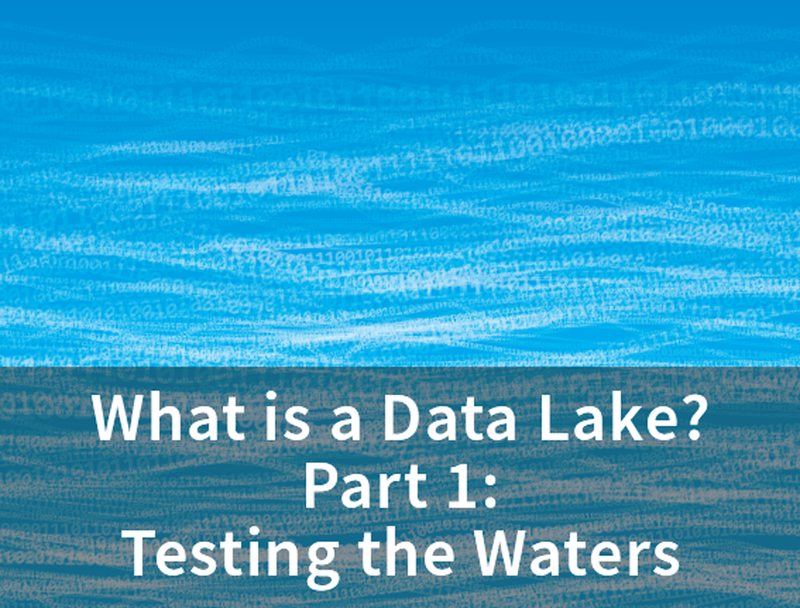 In this piece, let’s dive in to better understand what makes a data lake.